Central McDougall is a residential neighborhood in Edmonton named after John Alexander McDougall located just north of Downtown. During the 1912 real estate boom, the Hudson Bay Company offered parts of its extensive land holdings in Central McDougall for sale. Later in 1923, the Central McDougall Community League was formed. 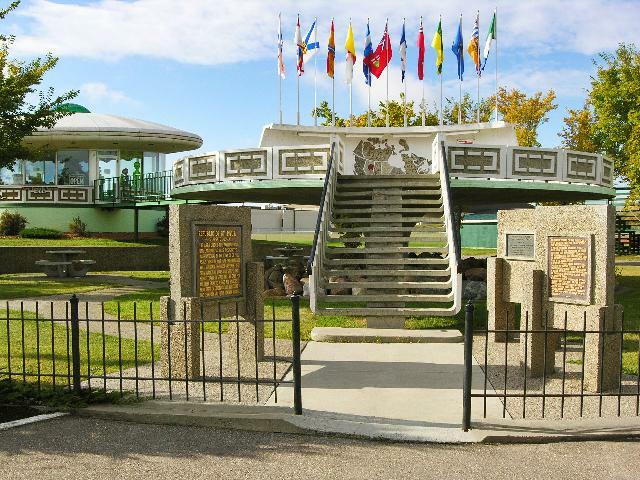 Most of Central McDougall was developed by the 1950's and redeveloped by the 1960's. South of 108 Avenue single-family homes was replaced with low-rise apartments and commercial land. Within its community are the Royal Alexandra Hospital, Victoria High School, Kingsway Mall, and the Prince of Wales Armory. Central McDougall real estate is bordered by North 111 Avenue, East by 101 Street, South by 105 Avenue, West by 109 Street. Displayed below are homes for sale in Central McDougall, a subdivision located in Central Edmonton. For more information regarding any of the Central McDougall Real Estate listings, click the "Request More Info" button located on the detail page of each property.